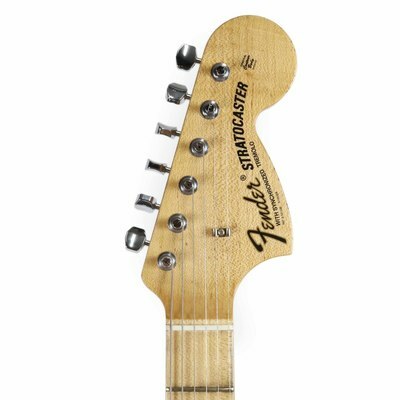 Every masterbuilt Fender Custom Shop guitar is a labor of love—premium craftsmanship is united with a deep, abiding passion for the instruments and respect for those who play them. 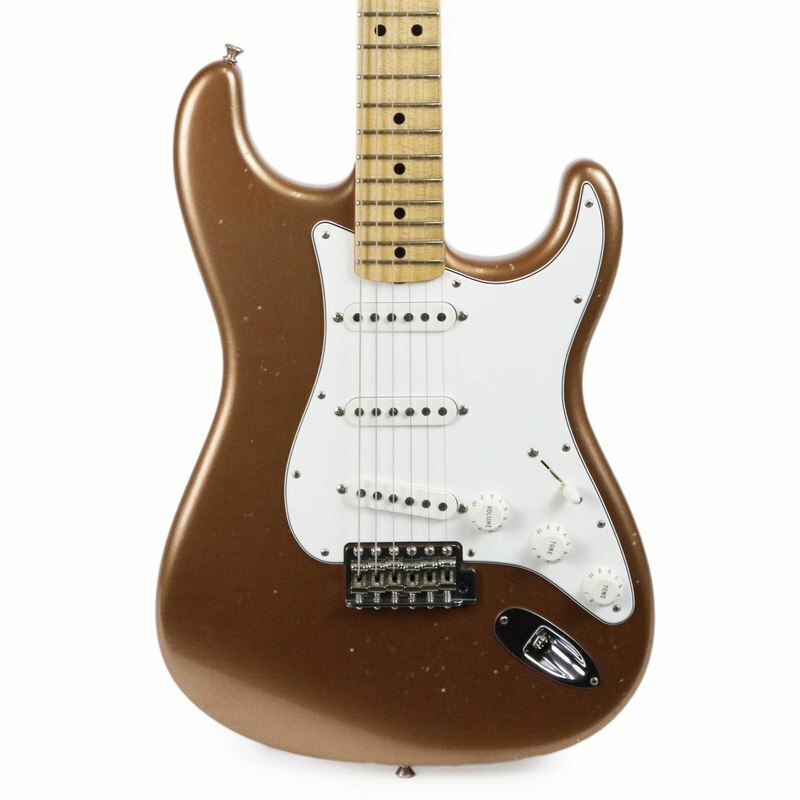 Inspired by the Strat guitars wielded by the giants of classic rock, the Greg Fessler Builder Select ’69 Stratocaster is a perfect example of the skill and commitment possessed by the Custom Shop luthiers. 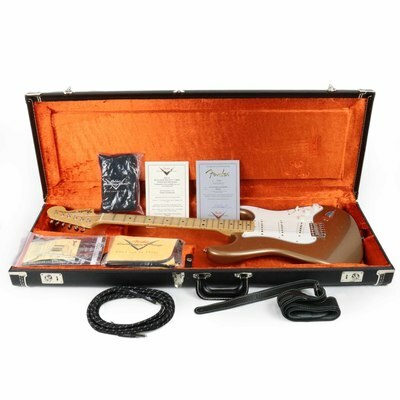 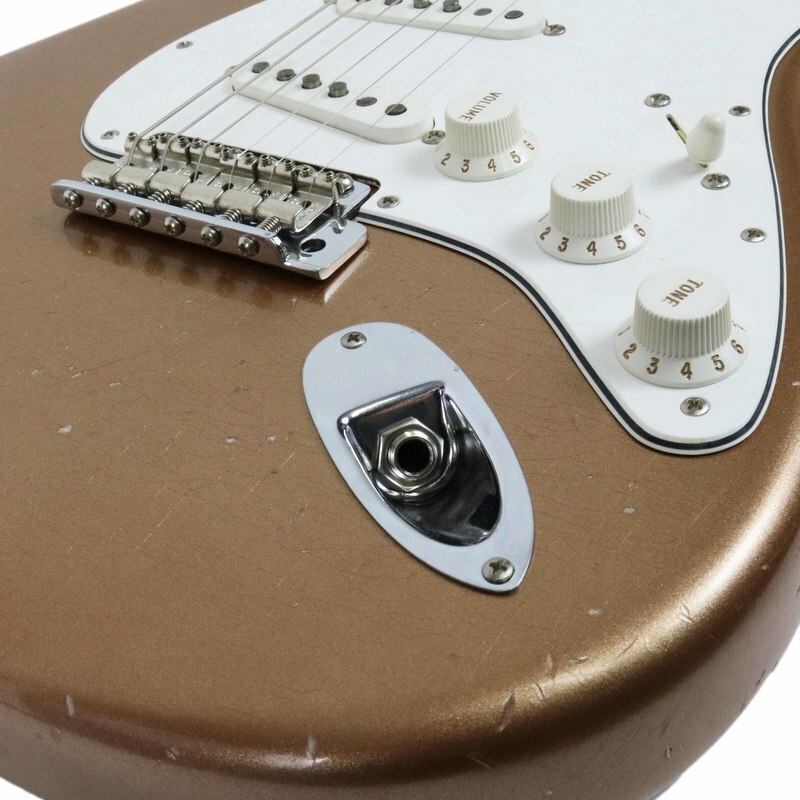 Cosmetically this guitar is identical to the models that came off the line in 1969, played by renowned guitarists such as Gilmour, Blackmore and Hendrix. 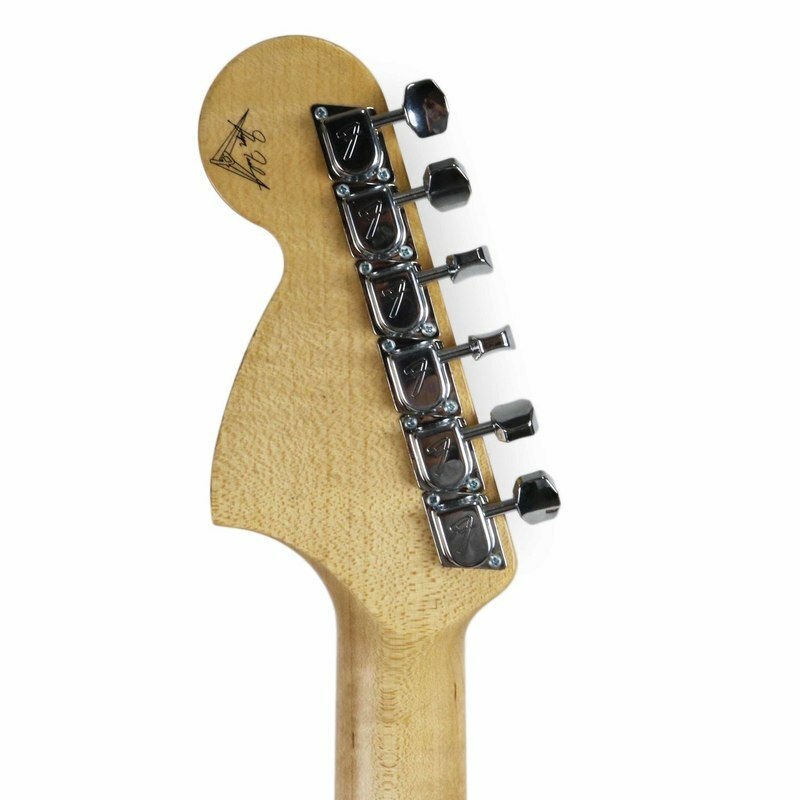 “I really like the look of the ‘69s, with the big headstock and everything,” Fessler said. 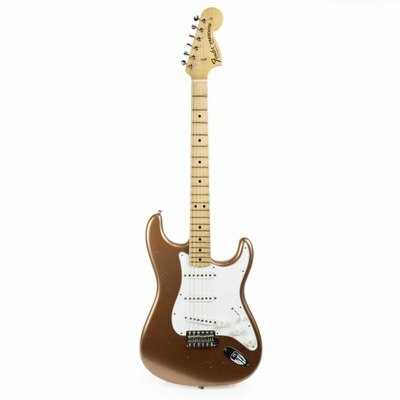 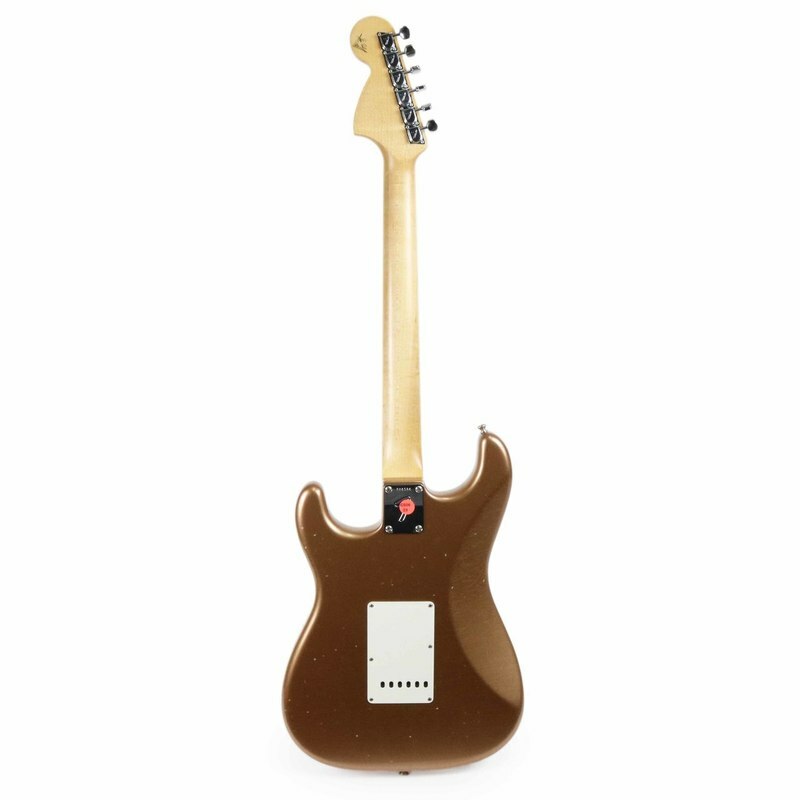 When asked why he chose Firemist Gold Metallic for the finish he replied with a grin in his voice, “Well, it’s a vintage-era finish that could be found at the time, and people really like gold.” This thin nitrocellulose lacquer finish not only looks great, it allows the guitar’s body to breathe with extra resonance, sustain and a more natural sound. 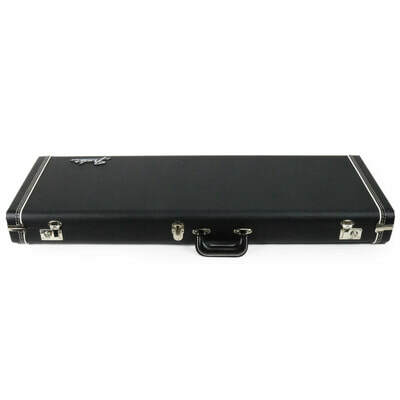 This sterling instrument bears a few Fessler-designed custom modifications, otherwise remaining as period-accurate as possible—from the F-style tuning machines and 6-point tremolo to the mid-60s Oval “C”-shaped maple neck and narrow jumbo frets. 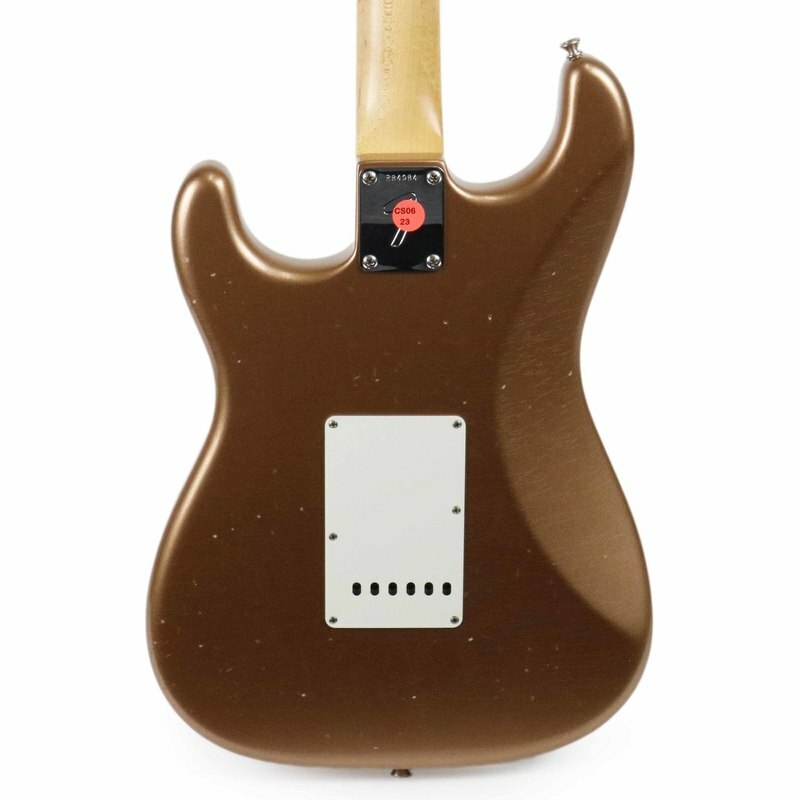 The Custom Shop pickup complement is the well-known “Fessler Set” originally developed in 2006—three hand-wound single-coil pickups carefully selected by Fessler for their classic, highly dynamic and reactive tone when used together: a singing Custom ‘69 neck pickup, thick Fat ‘50s middle pickup and hot, high output Texas Special bridge pickup. The wiring is the special sauce that completes this tonal recipe— a treble bleed circuit maintains clarity while adjusting the guitar’s volume knob, retaining crisp clear high end and creating consistent tone while “cleaning up” nicely. 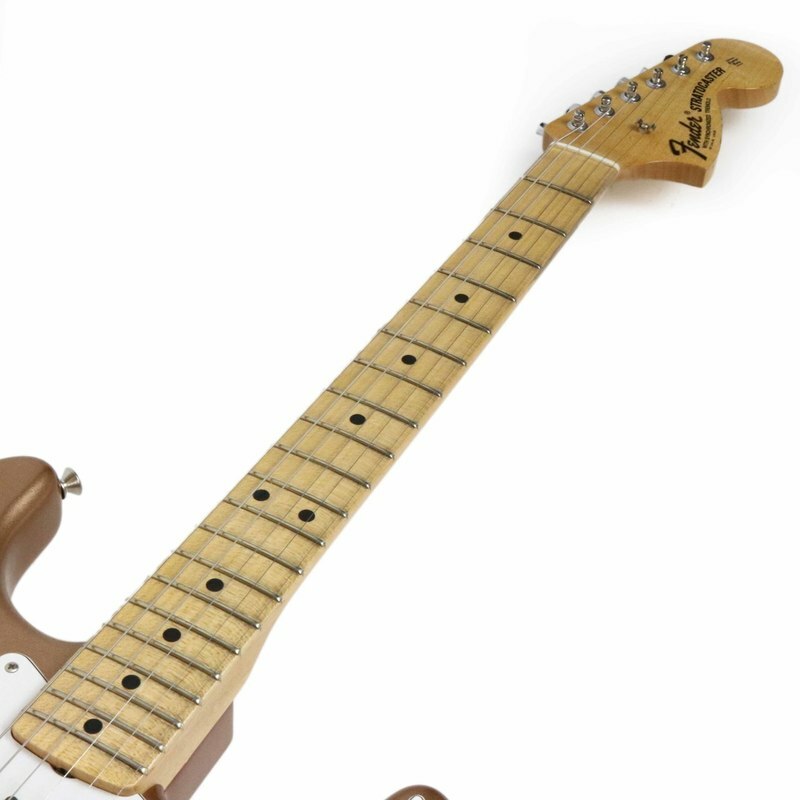 The traditional control scheme is also slightly altered—one tone control affects the neck and middle pickups while the second tone control adjusts the bridge pickup for even more tonal variety. Attention to minute details and master-level craftsmanship are the hallmarks of Greg Fessler’s carefully researched and constructed instruments—the limited edition Greg Fessler Builder Select ’69 Stratocaster is a premier example of his skill and dedication to the art of luthiery.